Crempog Furum are traditional Welsh Pancakes made with yeast and this is an authentic recipe. Crempog are served in Wales particularly on Birthdays, Shrove Tuesday, St. David’s Day (1st of March) and on Bonfire Night (5th of November). This recipe uses yeast to help the pancakes rise, and therefore they are considerably older than the Crempog Recipe which uses bicarbonate of soda or baking powder, (dating from the late 1800s). Crempogau are very traditional, and were an essential part of the welcome given to visitors when invited for afternoon tea. From ‘Welsh Fare’, by S. Minwel Tibbott, published in 1976. Recipe Ingredients: twelve ounces plain flour; two eggs; three tablespoonfuls sugar; a large knob of butter; quarter ounce yeast; a little salt; milk or buttermilk. Recipe Method: Mix the yeast with a little sugar and warm water and leave to prove in a warm place. Heat the milk or buttermilk and dissolve the butter in it. Sift the flour and salt into a bowl, add the sugar, make a well in the centre and pour the well-beaten eggs into it. Now gradually add the milk and beat the mixture well to make a soft, creamy batter. Lastly add the yeast mixture and leave the batter to rise in a warm place. 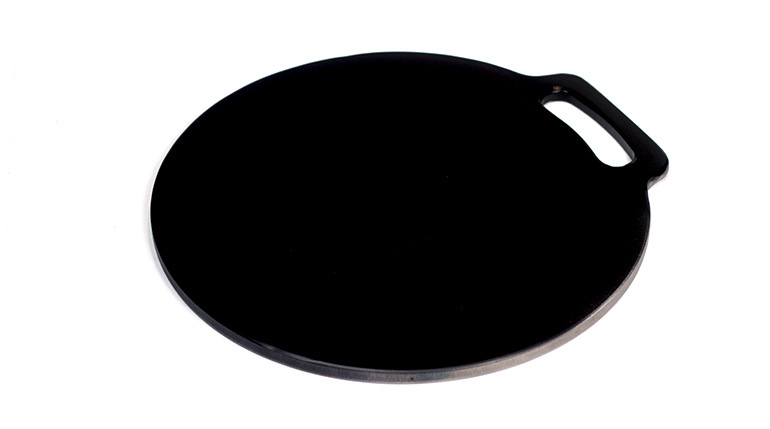 Bake the pancakes on a heated bakestone or frying pan in the usual way. Then split each pancake in half and spread with butter and with treacle. Serve warm. “It was a general tradition to prepare pancakes for afternoon tea when celebrating the birthday of any member of the family … pancakes were baked throughout the whole of Wales but their names in Welsh differed widely from county to county”. In a small jug mix the yeast with a little sugar and warm water (100ml) and leave to rise (prove) in a warm place for about ten minutes. Heat the milk and buttermilk in a small saucepan gently and dissolve the butter in it. Sift the flour and salt into a bowl, add the sugar, make a well in the centre and pour the well-beaten eggs into it. Now gradually add in the milk and buttermilk liquids and beat the mixture well to make a soft, creamy batter – add more flour to firm up (if needed). Lastly add the yeast mixture, stir it all in and leave the batter to rise in a warm place (for up to two hours). 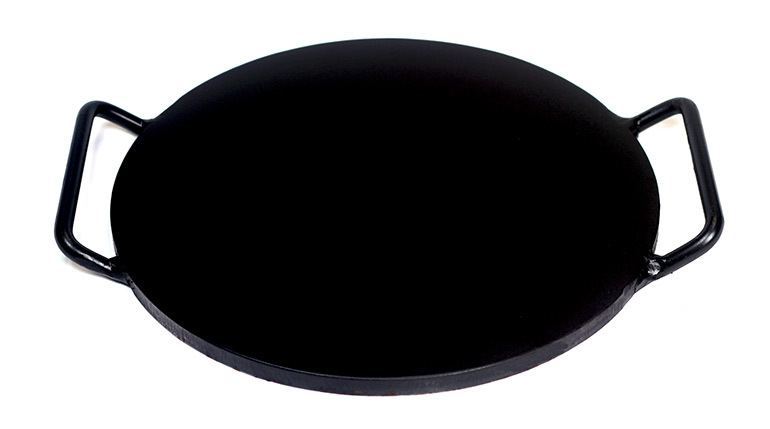 Bake each crempog on a heated bakestone (or in a heavy based non-stick frying pan). For each crempog grease the bakestone lightly with a little butter first – carefully wipe the surface over with a little softened butter dabbed onto a piece of kitchen paper, folded over to thicken it, keeping your fingers from the heat. For the first pancakes heat the pan or bakestone until the fat smokes, then turn the heat down a little. 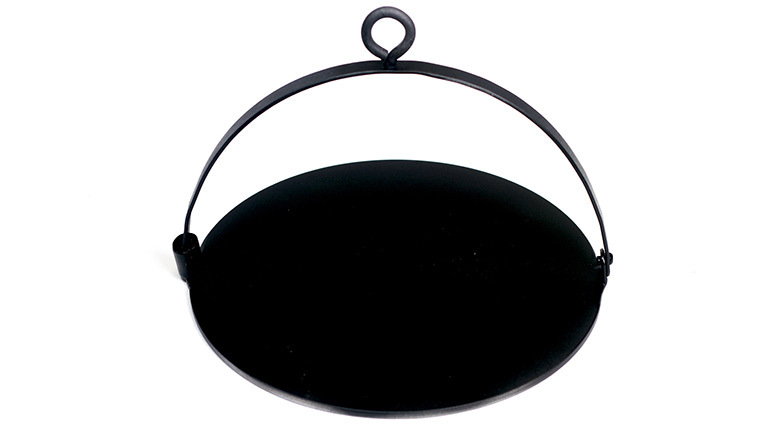 Pour about 4 tablespoons of the batter onto the bakestone or frying pan. 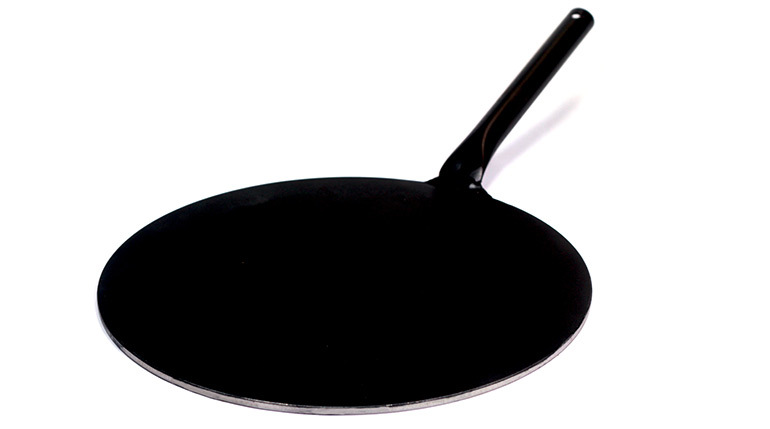 With the back of a ladle smooth it out to about 12cm, but let it retain a compact, round shape. Cook the crempog furum like this on a medium-high heat for about 1 minute, until the batter has just set, become ‘bubbly’, and the edges are turning light brown and crisp. Turn over each crempog carefully with a palette knife or spatula, and cook the other sides for about another minute, until they are golden brown underneath.